In addition to home insurance, we can also provide access to cover for accident, sickness and unemployment cover. 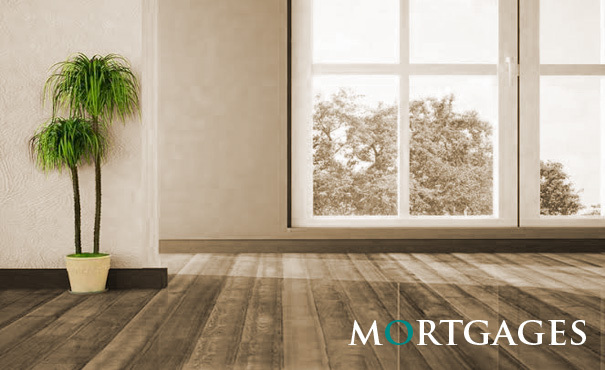 Since 2007 the Credit Crunch has had an effect on the number of mortgage providers available in the UK and has caused some providers to withdraw from the market altogether. There are still a significant number of lenders to choose from, and we will search from a comprehensive range of mortgages from across the market to help you find an appropriate mortgage for your needs. We look at your mortgage not only as a loan to buy your home, but as part of your overall financial profile, in order that it ties in with your intended retirement date, when you plan to start a family and when you wish to move home. Based on the information you provide in your meeting with our adviser (it is essential that you provide truthful and up to date information), we will review the mortgage lenders available, some of which offer exclusive products to brokers such as ourselves, to determine which lender will offer you the most attractive mortgage options suited to your particular requirements. One of our mortgage experts will then contact you to discuss your enquiry, source the products on your behalf, answer any queries you may have and provide you with any further information you may require. If you consent to us obtaining your sensitive personal data from third parties referred to above for the purpose of providing you with the services, and sharing it with third party providers and Directly Regulated to obtain quotes on your behalf, for example where we are providing you with protection or mortgages advice as part of our services, please tick this box. We have always found him to be polite and conscientious and willing to take time to discuss all the relevant points and the merits of each option being considered. We look forward to receiving his advice for many years to come. We have benefitted from your financial advice for the past 15 years. During this time we have been provided with sound financial advice that has seen our investments perform very well indeed. GOLD STAR FOR CUSTOMER SERVICE! we received a professional service from the whole team. They took the time to understand our circumstances, which were challenging, and found us a product which ticked all our boxes within our timeframes. We wouldn't have been able to find such a good deal independently. DACO Associates Limited is Authorised and Regulated by the Financial Conduct Authority and is entered on the Financial Services Register (www.fca.org.uk/register) under reference 586519. Masons Independent Financial Advisers & Mortgage Port are trading styles of DACO Associates Limited. Registered Office: 2 Woodside Mews, Clayton Wood Close, Leeds, West Yorkshire, LS16 6QE. ---- Registered in England & Wales No 08072341.